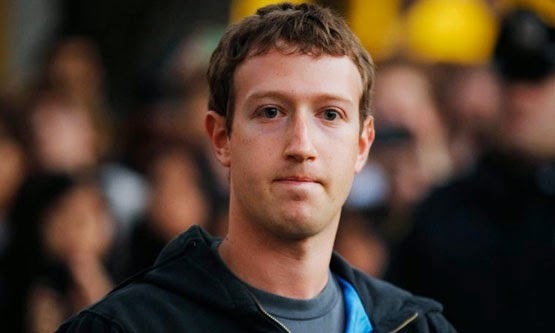 Facebook went down today, and of course, there had to be consequences… monumental consequences. For 15 minutes, our fear of “what to do with life without Facebook” stared in our faces. But normality has been restored - Facebook is back online. Here is what we think would have happened in those abysmal 15 minutes of “no Facebooking”. Social Media managers almost got fired. Candy Crushers had to buy real candies to crush. Sadly, we lost 100 of friends we never actually were friends with. Too big a loss you know! Facebook celebrities (all those girls with thousands of followers for nothing) finally face reality. Folks at Twitter had a MEGA Party.